The brief for the Online Identity web project is intentionally open – it’s not colour by numbers! The brief defines a territory and a theme. Your job is to identify a specific area and approach within this field that you want to investigate in some depth. 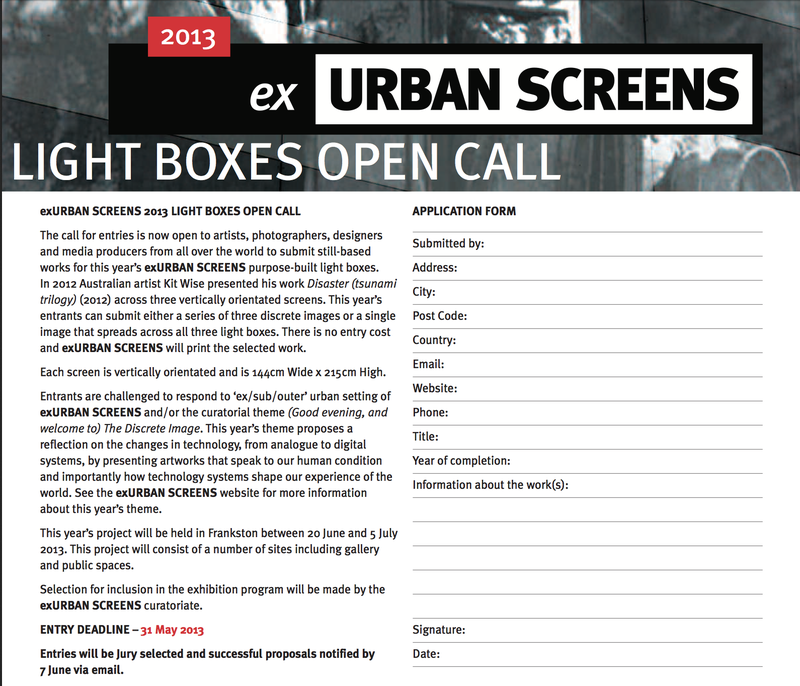 See also their call for screen-based works.